There is very clearly something peculiar going on in New Mexico and no one has any idea what. While it might not sound too crazy for an observatory to be shut down, no explanations have been given. 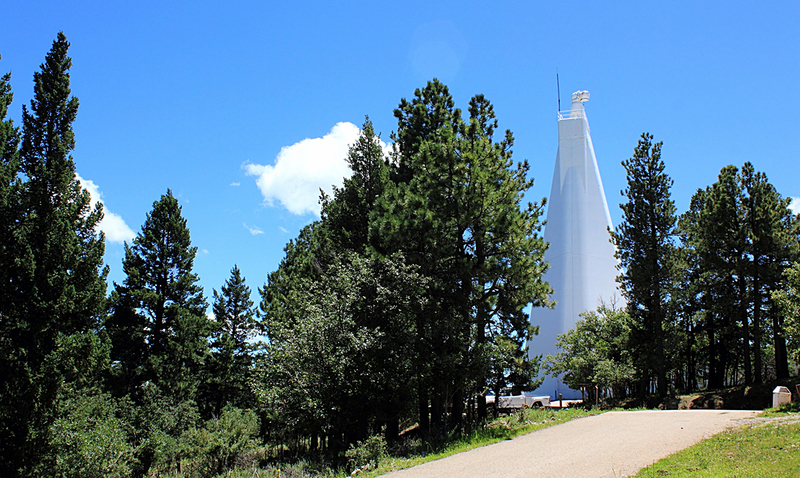 The Sunspot Solar Observatory was shut down just last week and everyone within was evacuated. Employees are currently banned from the premises and the website even states it is closed for the time being. According to many, FBI personnel were on the scene immediately and not even the local sheriff is in the loop. Now depending on where you’re reading from many say there was some kind of security issue but a security issue would have to be of extreme stature to warrant the kind of presence this has caused. As the sheriff said, if someone was just threatening an employee they wouldn’t need the FBI, would they? What do you think is going on? I for one think perhaps they were doing more than just observing sunspots at this location and perhaps something interesting was found.